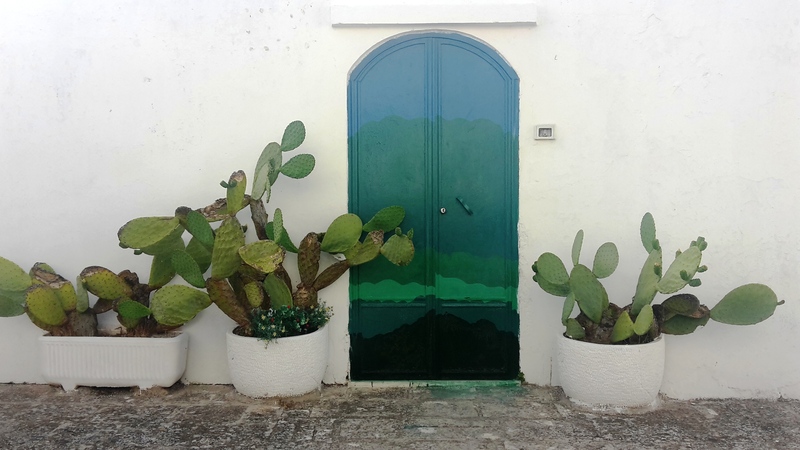 When you consider to purchase real estate in Puglia and you’ve already visited some of the house offers, you’ve probably noticed that existing houses in this area have some typical features. From the outside you can already see that they have relatively small windows and thick walls and inside you will generally find small rooms with low ceilings. The main purpose of these constructions is to preserve a comfortable temperature because it can get very hot here during the summers. In general, these existing buildings do not meet the northwest European requirements of taste and quality. For this reason the choice for new construction is often preferred. 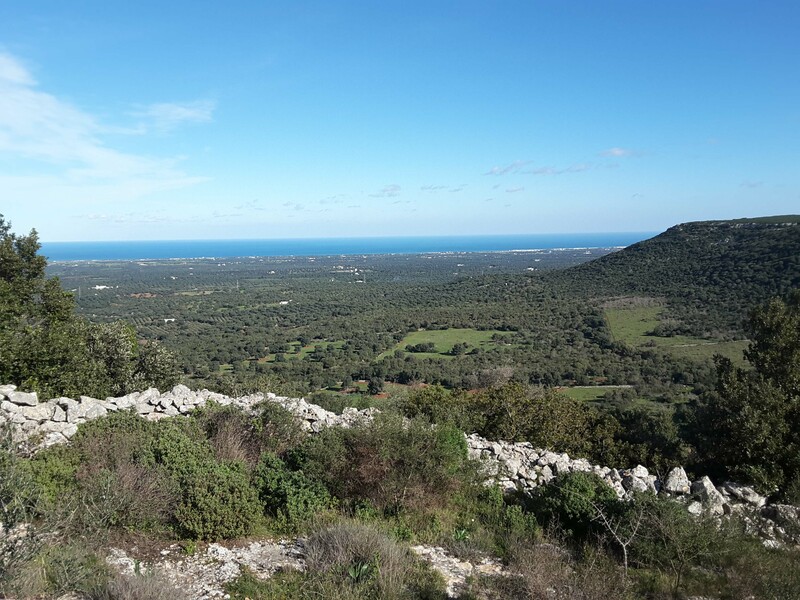 After all, most foreigners who want to buy in Puglia are looking for a nice plot of land (terreno edificabile) in an outside area with a beautiful view, quiet location and without direct neighbors. Good news: there are still plots to be found with a construction destination and for a fairly favorable price. If you are looking for a suitable (building) plot then it can happen that there are one or more derelict buildings on it. In this case building a new building can be cheaper than the (radical) renovation of an existing one. After all, you do not pay for the parts of the house that you will adjust later. Breaking off and setting up a new house according to your own design would be a logical decision. Keep in mind that in the rural agricultural areas you often have to rebuild in the style of the region and that (fortunately) not all buildings can be demolished. 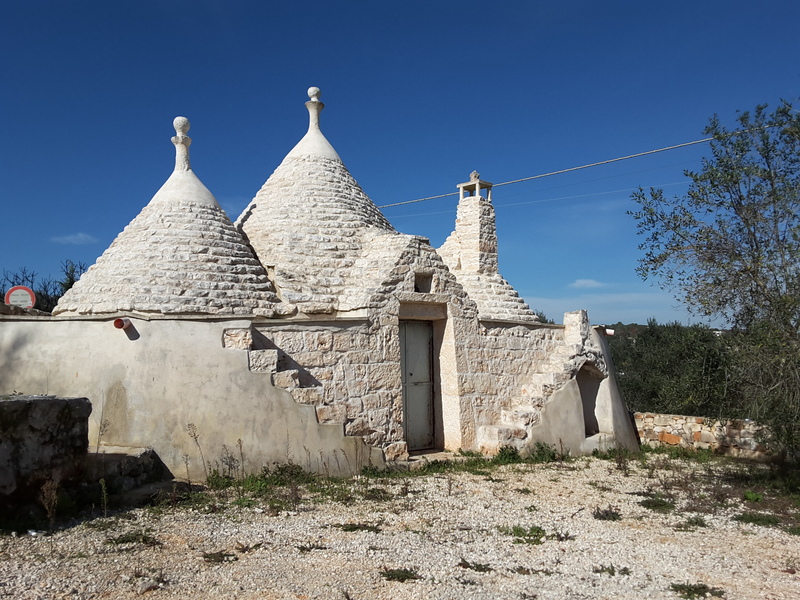 The Trullo for example is a protected heritage. 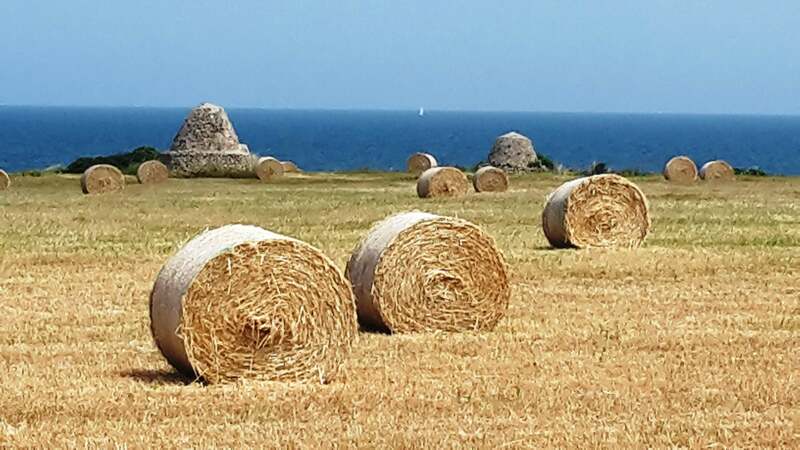 UNESCO decided to recognise Puglia’s Trulli as "being of outstanding universal value". You can choose to leave this Trullo untouched, because making it habitable can be quite expensive, especially when you consider the possibility of moisture problems later. 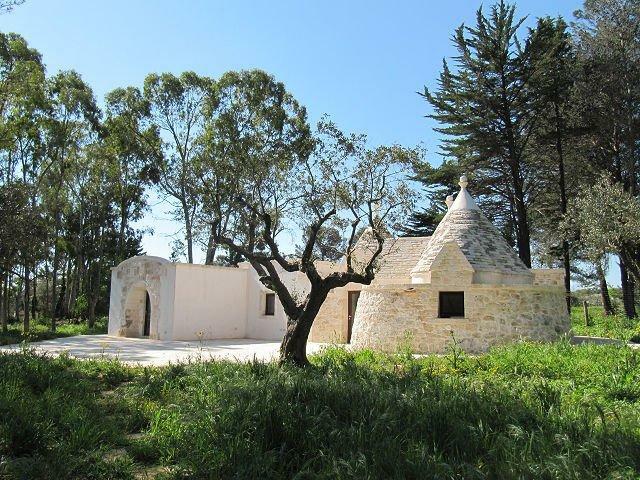 But if you have the budget and the desire to have an authentic Trullo or you have plans to rent it out, it would be definitely worth considering to renovate it. In up and coming Puglia there is an increasing demand by tourists to sleep in an authentic Trullo or Masseria. 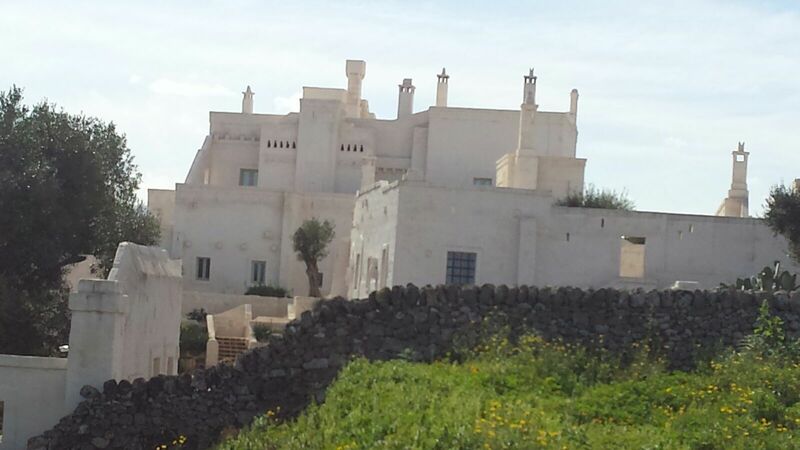 This is understandable because Puglia’s masserie (traditional landhouses) are beautiful examples of the region’s authentic architecture and history and thus the best way to experience the authenticity of the region. 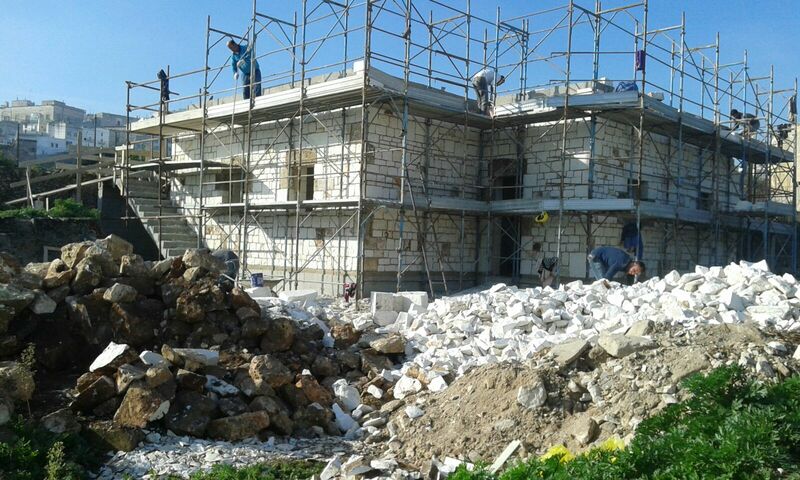 If you want to invest in Puglian real estate as a means to generate income by renting out, it could be wise to purchase a plot with an authentic building to restore. Today, many masserie have been restored and converted into restaurants and small charming hotels. Wouldn’t it be great to have your own renovation project, adding modern comforts to an ancient building with build in large picture windows that let you make the most of the beauty that surrounds you? Wouldn’t it be magical to live in one of these unusual dwellings and immerse yourself in the rural nature that can be your own private garden, filled with fruit orchards, a swimming pool? 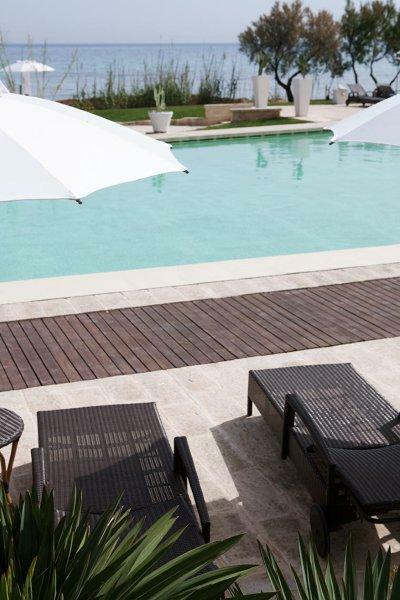 We are happy to help you find scenic plots or old trulli and masserie to create an architectural design that meets the highest quality standards. Freddi Projects realizes unique, contemporary projects by intertwining tradition and innovation, simplicity and elegance. If choosing a new build property, it gives you the freedom to realize a house that is completely custom-built and that fits seamlessly to your wishes and own personal taste, down to the very last detail. The possibilities and choices for design and materials are endless, so it is possible for every budget to realize a house that fits you completely. The execution of a restoration project offers you the possibility to transform a traditional, ancient Puglian building into the house of your dreams. 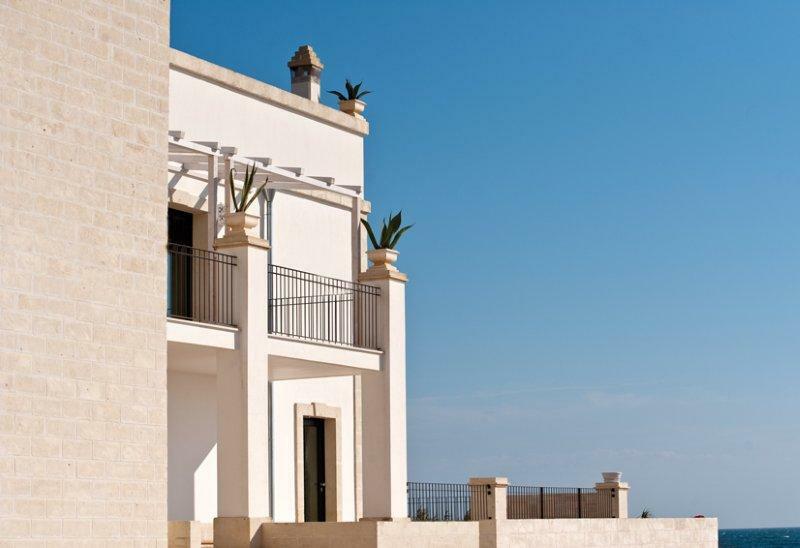 Whether you put your heart on a masseria or a typical trullo, our craftsmen ensure that the building fits perfectly in the environment by using only local and sustainable materials. 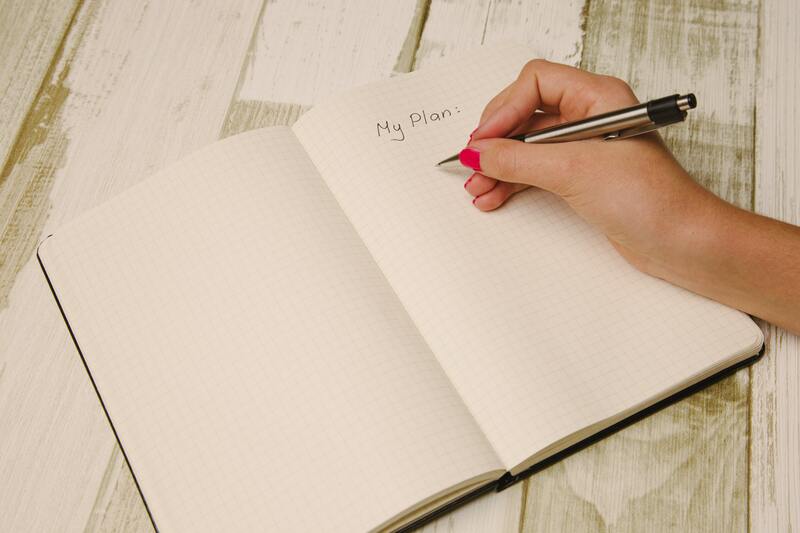 At every stage of the construction process, our team is ready to offer you bureaucratic and technical support to ensure that everything runs smoothly and to a pre-determined budget and plan.